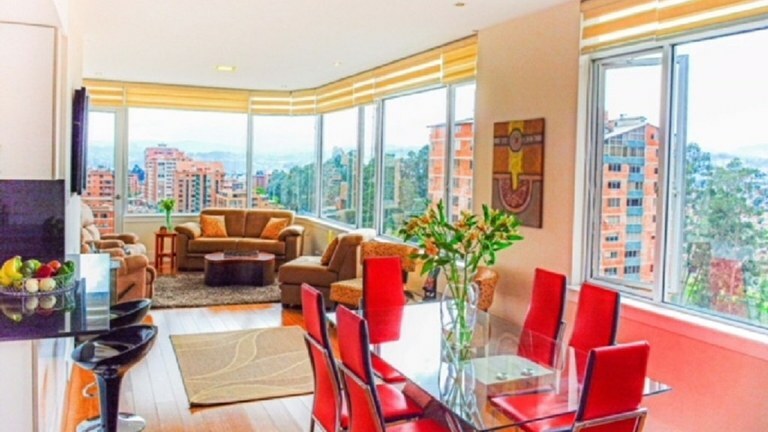 The Top Portal for Cuenca Real Estate. Find condominiums, house, lots, commercial properties, and farmlands from a large selection of choices. Cuenca still has the cobblestone streets and splendid mansions that bring out the story of the towns. It has become one of the world’s top destinations for retirees. The city of Cuenca is the third largest in Ecuador and home to approximately 350,000 citizens with an estimate of about 4,000 expats. It is a perfect city for walks and at the Parque Abdon Calderon one can stop for drinks or coffee. This large city is full of modern conveniences including 18 hospitals and 4 major universities that attract people from all over the world. 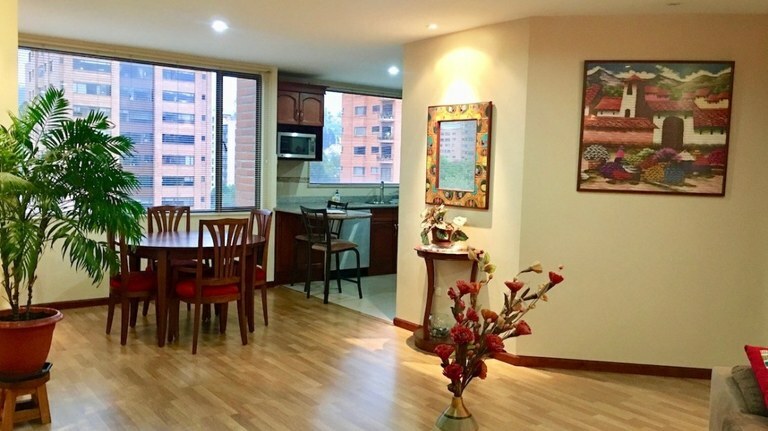 Retirees that enjoy, tennis, golf and other country club sports, will enjoy having a property in Cuenca. Cuenca got famous as the city of eternal spring because of its temperature ranging from 50-75 degrees Fahrenheit. Cajas National Park offers the perfect, incredible year round hiking, spot for those who love the outdoors adventures. Cost of living can be very comfortable with and income of $2,000 a month. 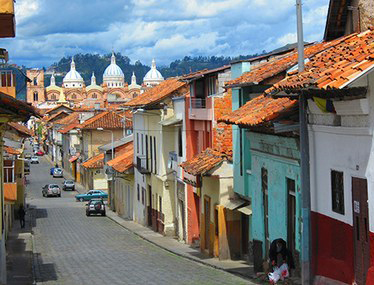 Cuenca is the center for culture and art of Ecuador. The churches, colonial houses with noble facades, wrought iron balconies, and red tiled roofs took the city of Cuenca to World Heritage Site by the UNESCO in 1999. This town is the meeting place for strong influences of arts and traditions. 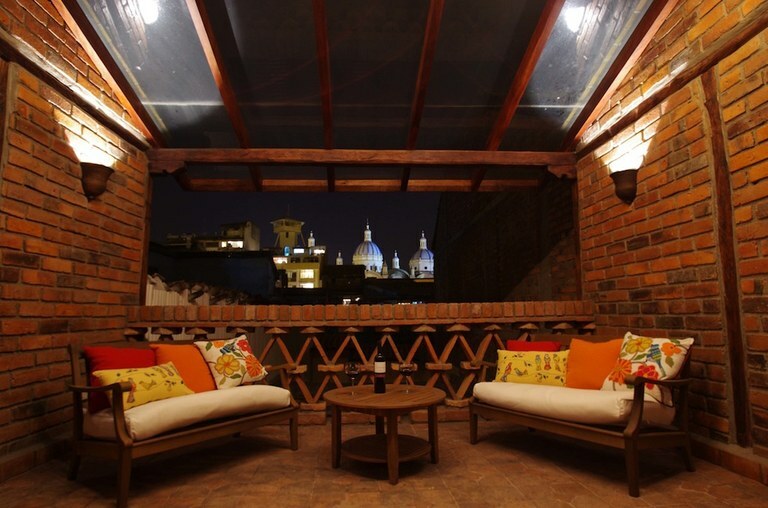 Visitors fall in love with the abundance of culture in Cuenca. 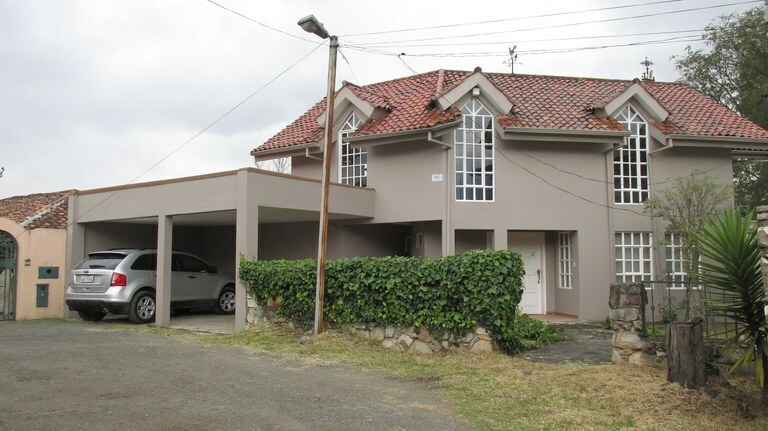 This villa with 4 bedrooms and 6 bathrooms is located in El Centro - Cuenca, Azuay Ecuador, in the county of Cuenca. 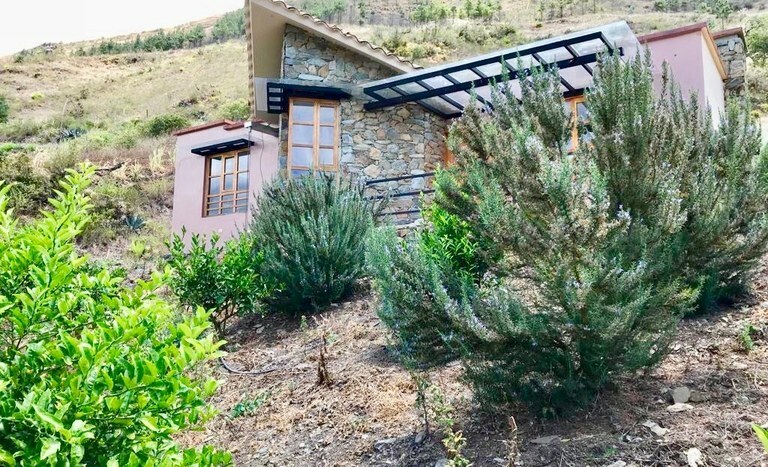 This property with city and garden views is situated in the highlands of Ecuador. 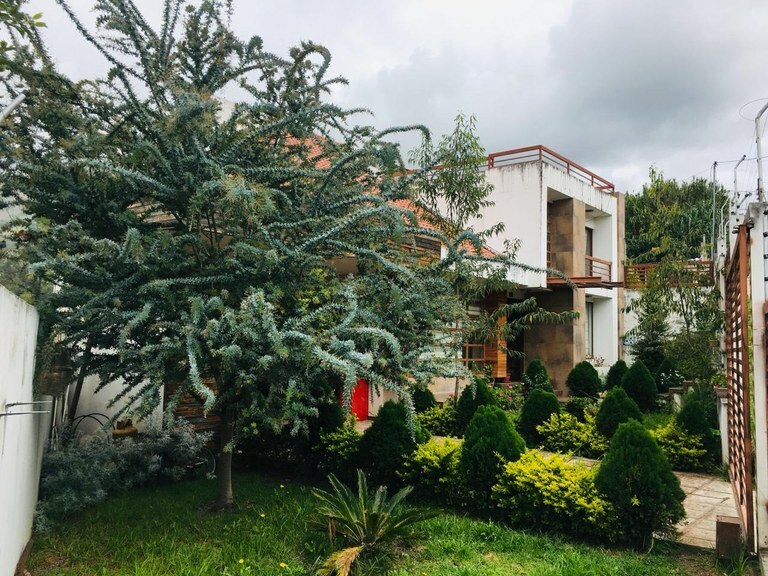 The land area of this villa is 600,00 square meter (6.458,32 square feet), and it has a living space of 1.254,20 square meter (13.500,04 square feet). This property includes a dryer, a refrigerator and a washing machine. 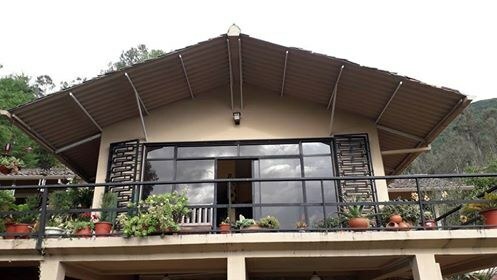 This condominium with 3 bedrooms and 2 bathrooms is located in Cuenca, Azuay Ecuador, in the county of Cuenca. 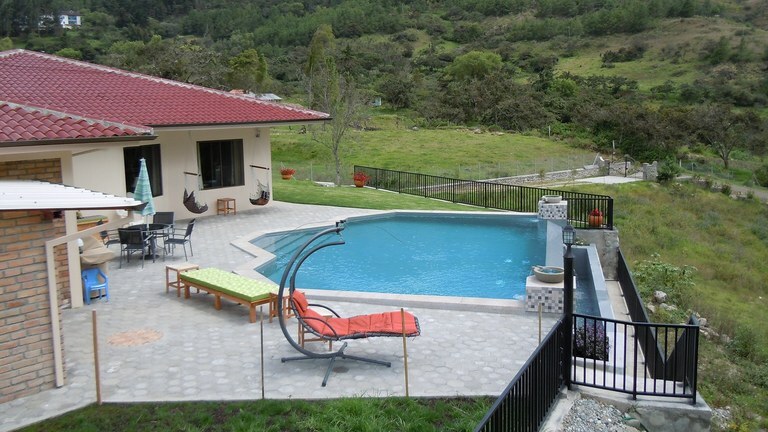 This property with mountain and valley views is situated in the highlands of Ecuador. 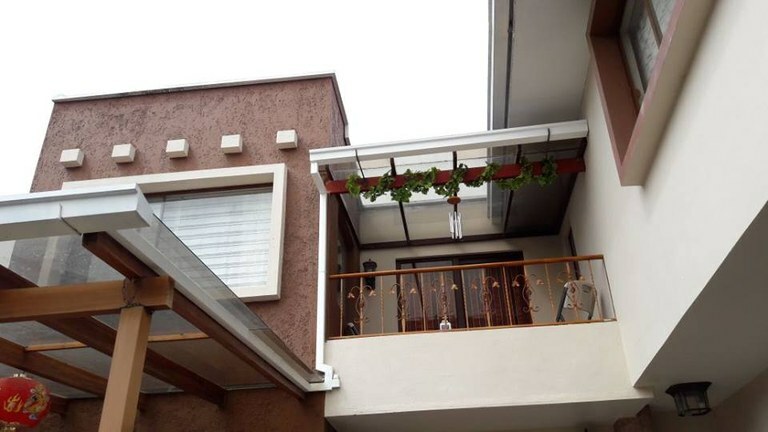 The land area of this condominium is 127,00 square meter (1.367,01 square feet), and it has a living space of 127,00 square meter (1.367,01 square feet). 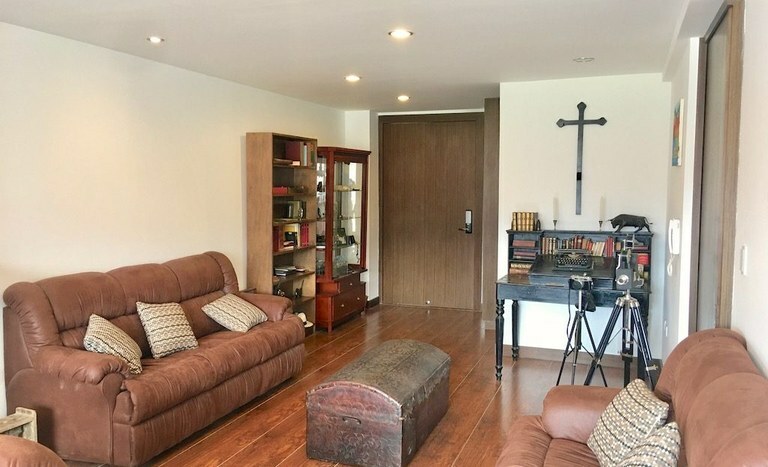 The property also features a community pool and a jacuzzi.